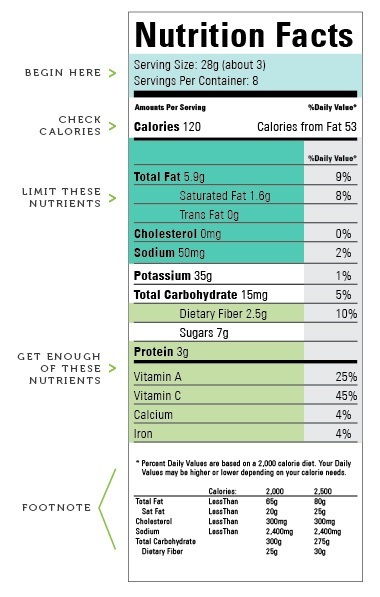 In 1990, the United States Food and Drug Administration (FDA) passed the regulations that led to the Nutrition Facts label. For the next 26 years, the label didn’t change much. 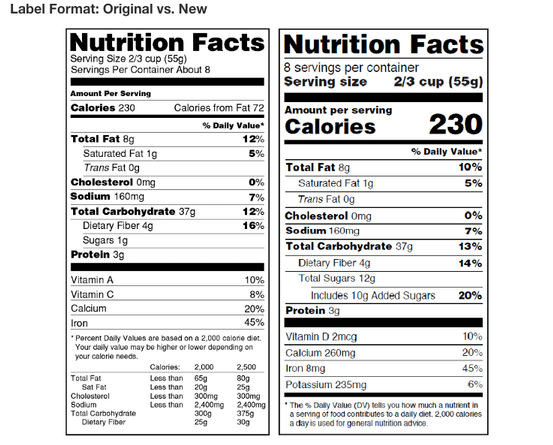 On May 20th, 2016, the FDA updated some of the requirements for the label to reflect our better understanding of nutritional science. Here are some of the changes.